Verfasst von pw am So, 01/29/2012 - 10:54. 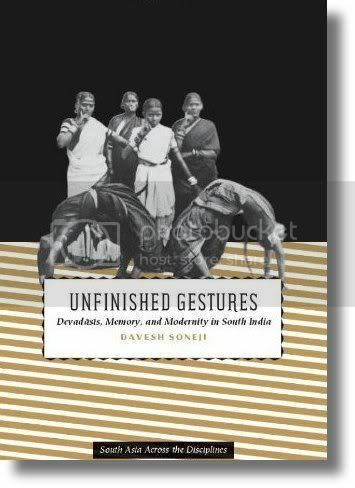 DAVESH SONEJI is associate professor of South Asian religions at McGill University. He is coeditor of Performing Pasts: Reinventing the Arts in Modern South India and editor of Bharatanatyam: A Reader. Profile page..